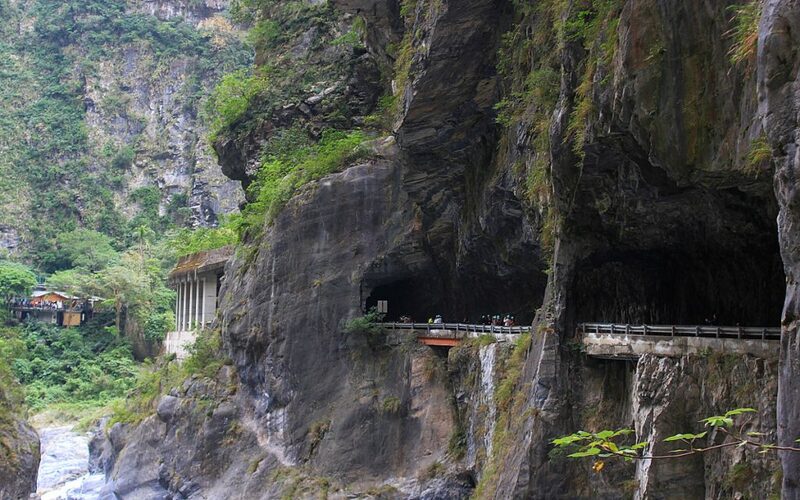 Taroko National Park is one of the most popular tourist destinations in Taiwan. 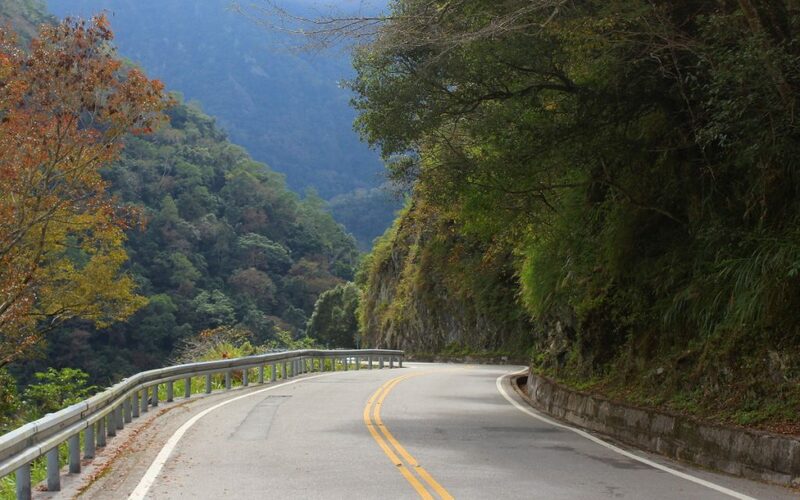 Pictures from Taroko National Park cannot capture all the scale and beauty of the landscape, but here are 10+ of my better attempts. Taiwan was one of the clear highlights of my trip. I was joined by Finnish Janina and Helinä who were just starting their own backpacking trip in Asia. Besides the capital Taipei, we spent three days hiking around Taroko National Park, a stunning area with gorges, canyons and lush vegetation. 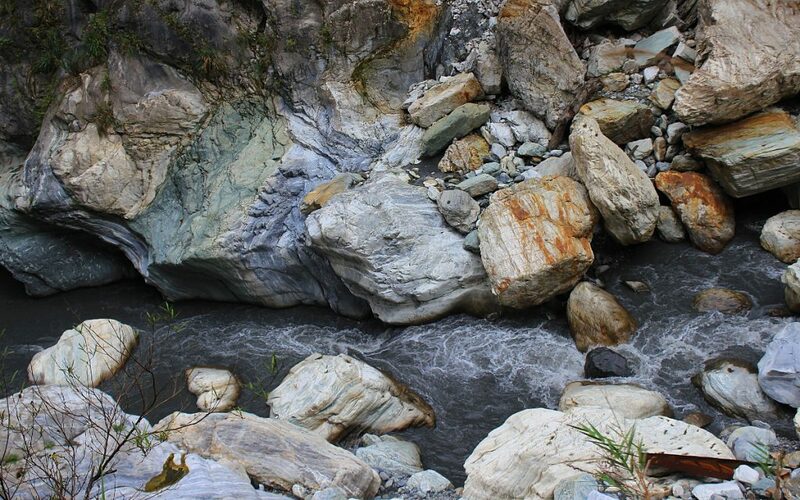 Here are 10+ pictures from Taroko National Park, Taiwan. 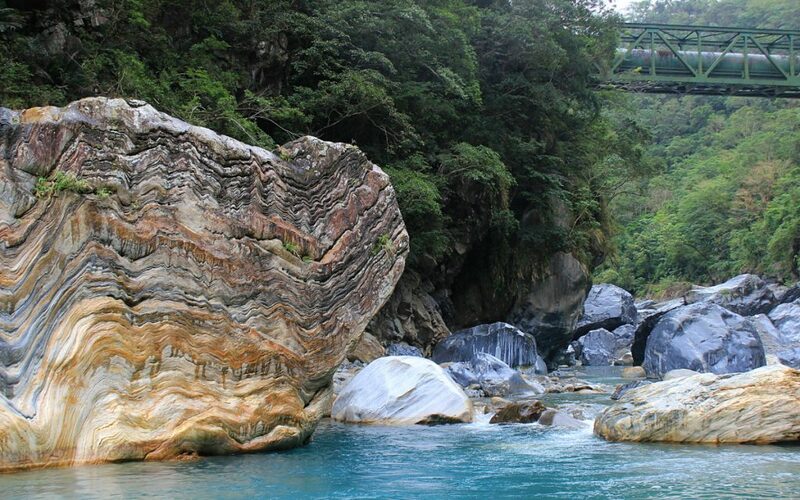 Taroko National Park is famous for its marble rocks that have been carved by the water. 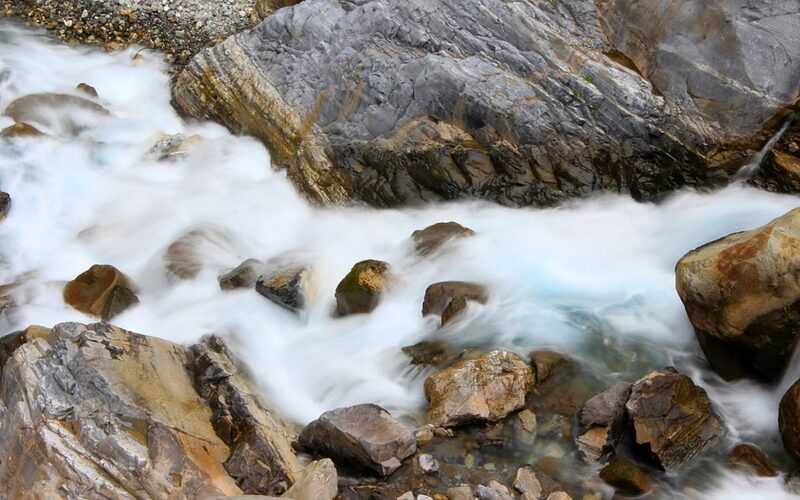 The water of Liwu River can be either crystal blue and concrete grey, depending on the branch of the river. 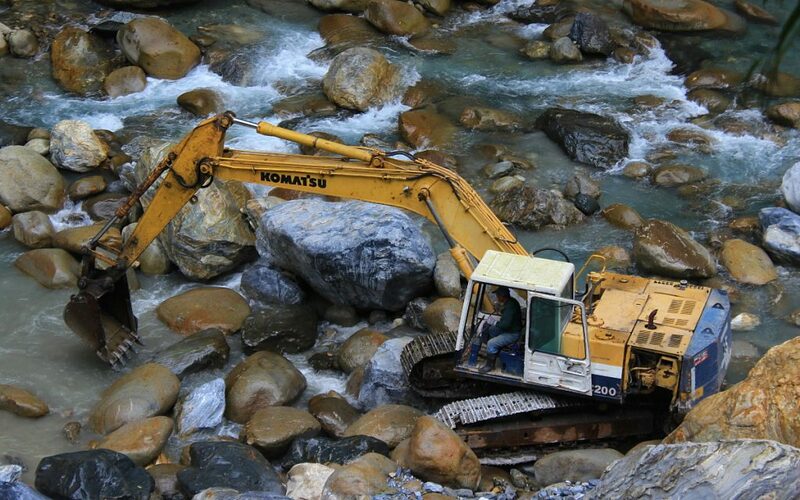 Many of the trails were closed in December because of recent landslides. We couldn’t rent scooters with Finnish car driving licenses. Instead, we moved on foot and by local buses that usually cost around 2 US$ per ride. 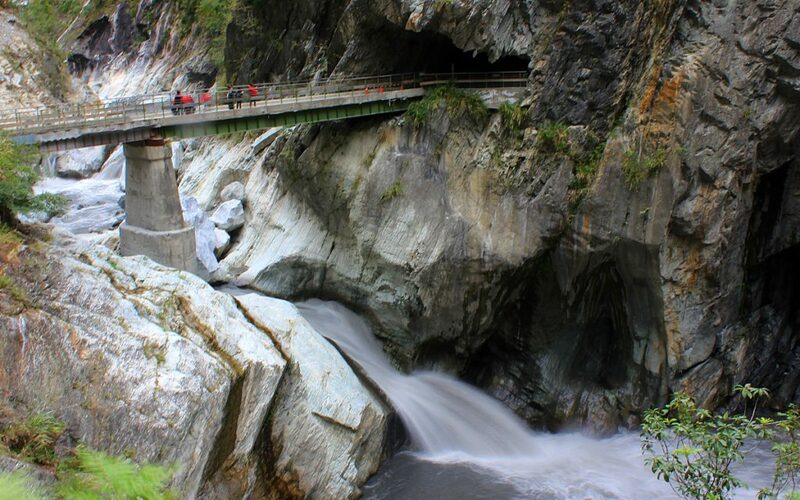 Many pictures from Taroko National Park are taken in Swallow Grotto. The walls of the gorge were so steep and high that their scale is impossible to capture in images. 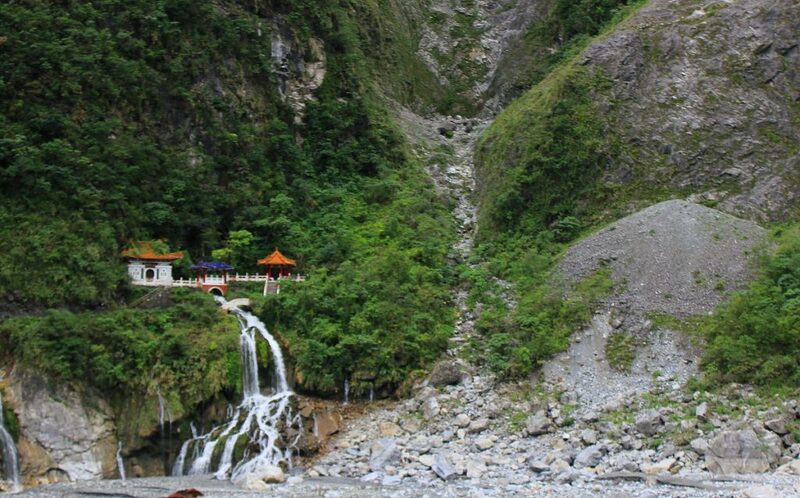 If you go to Taroko National Park in Taiwan check out Wenshan Hot Springs! 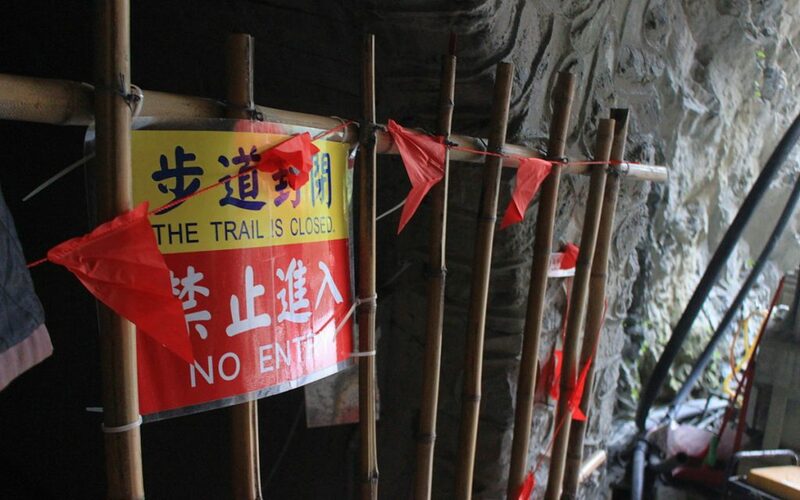 The site of Wenshan Hot Springs is officially closed, but the low fence is not really stopping anyone. 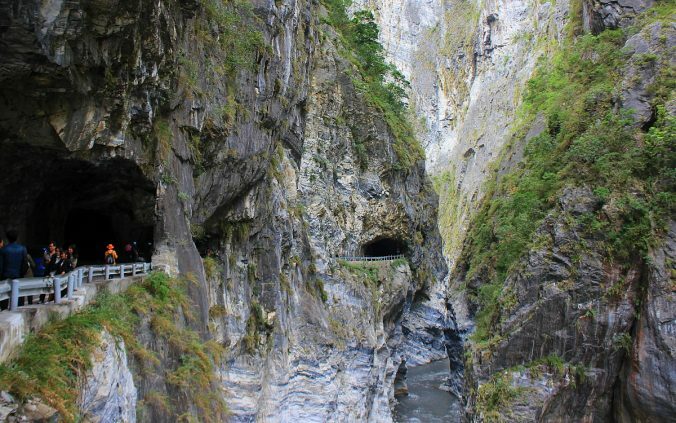 For one of the most popular tourist sights in Taiwan, Taroko National Park was relatively quiet in late December. 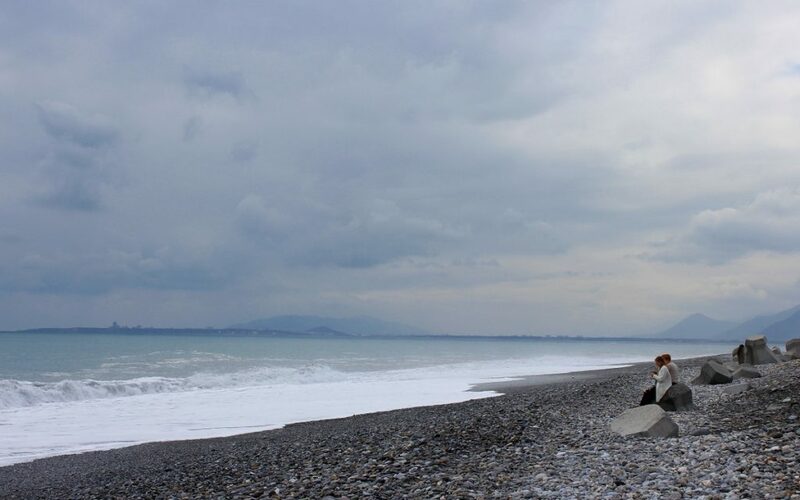 The Eternal Spring Shrine. Like a few other places, the trail to the shrine was closed because of landslide damage. We stayed in Taroko Liwu Hostel, a great accommodation just outside the gates of Taroko National Park. 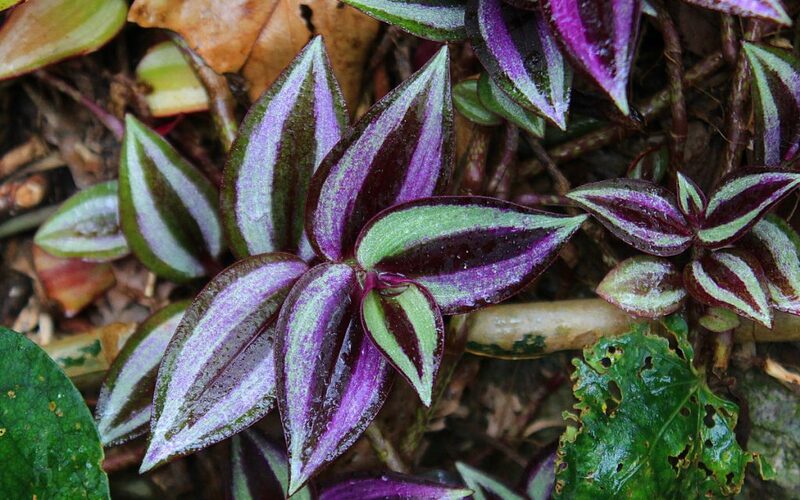 Many travelers also stay in the city of Hualei or in the town of Xincheng (or Sincheng or Hsincheng, depending on where you check), the closest town nearby. A train from Taipei to Hualei or Xinshch… the other town takes about 3 hours and costs around 300 TWD (10 US$). Since our hostel was a bit further away from the town, we didn’t spend much time in Hsinhsch… that place. 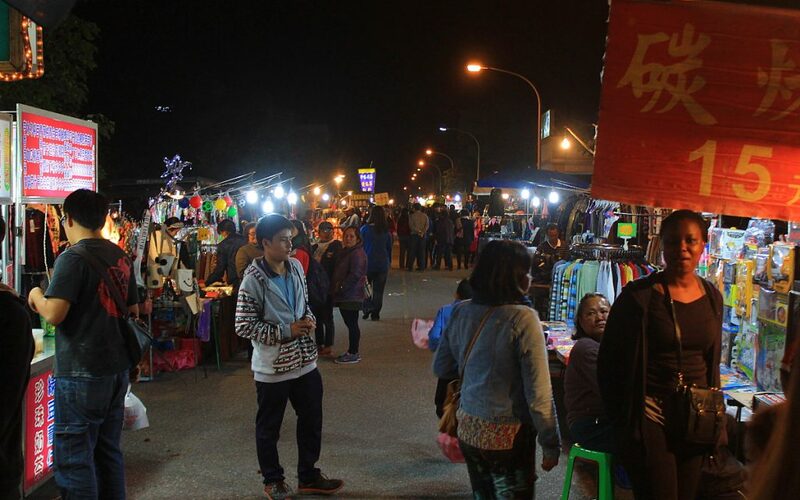 However, our friendly hostel manager Ken took all his guests to see the local night market one evening. The local night market is not as big as the ones in Taipei, which makes it much more relaxing. We also went to the town when we tried to rent scooters. We didn’t get the vehicles, but seeing the Philippine Sea made the trip worth it. And here’s one last picture as a bonus. 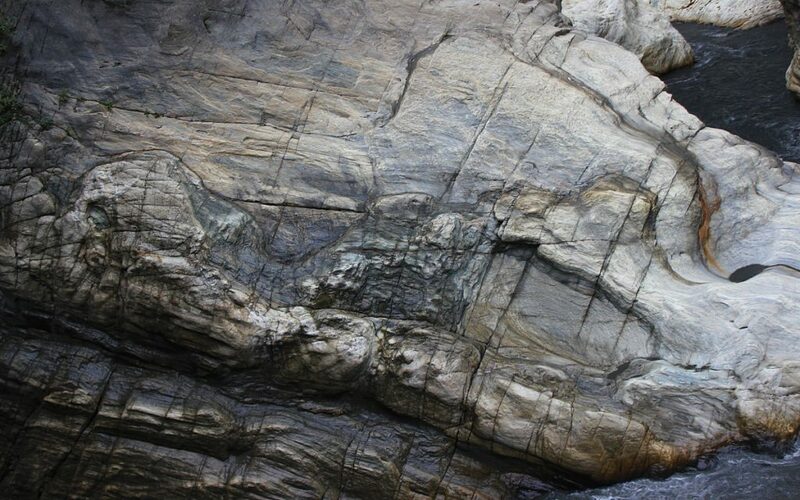 After a while, we started to look for faces and formations in the trees and rocks of Taroko National Park. In this rock surface, I could spot an elephant and a camel. Lol, like spotting animals in the clouds. Love it. Also, how did you get to the river bottom? I only saw the river from the road and visitor center. Thank you! 🙂 Unfortunately I don’t remember. I assume some trails must have passed close to it.